eaves sleep apnea patients experiencing changes in their personality, falling asleep in inappropriate situations, and searching for snoring solutions. These, and other symptoms of sleep apnea also affect the partner of someone with sleep apnea. 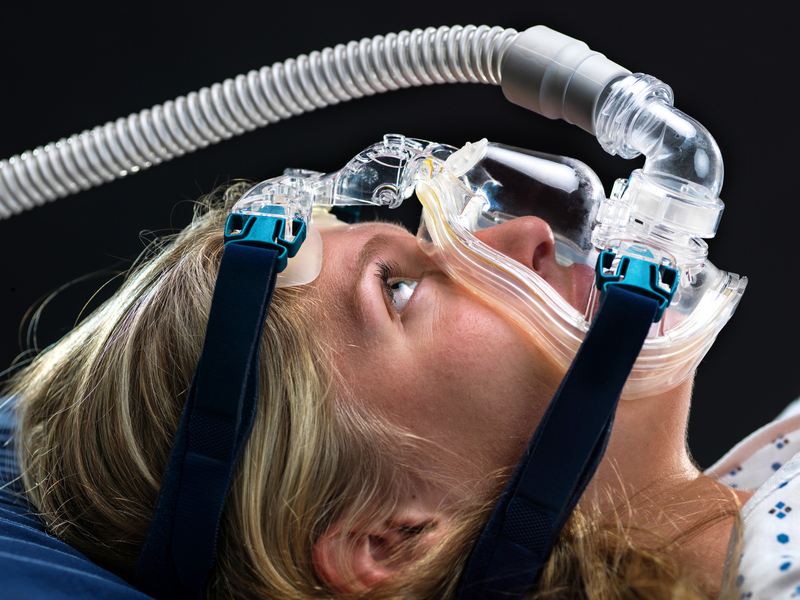 The common treatment approach for a sleep apnea diagnosis is the use of a noisy sleep apnea mask, or CPAP Machine. This disturbing device can drive a wedge even further between a couple and their peaceful night of sleep. Friendly Smiles Dental Care offers an alternative treatment of Obstructive Sleep Apnea by using the latest in oral appliances for sleep apnea. With a dental appliance, you’ll no longer need to hassle with the setup and cleaning of a CPAP machine. Your partner will also enjoy quiet nights without menacing sound of snoring, or the operating noise of a loud CPAP. The mouthpiece is also a lot less cumbersome than wearing the alternative CPAP Mask. Treating this condition with a mouthpiece is a dental process by nature. Your mouthpiece for sleep apnea will be custom fitted by using your unique dental impressions. Even better, the mouthpiece is dentally modifiable, so getting a filling or crown won’t render your sleep apnea mouthpiece obsolete. See what others had to say about how the WholeYou sleep appliance now available at Friendly Smiles Dental Care helped save them from the health repercussions associated with Obstructive Sleep Apnea. You’ll also get to see what their spouses had to say. Contact Friendly Smiles Dental Care today and start taking the next steps toward getting a quality night of sleep!